"Who buys these patterns?" 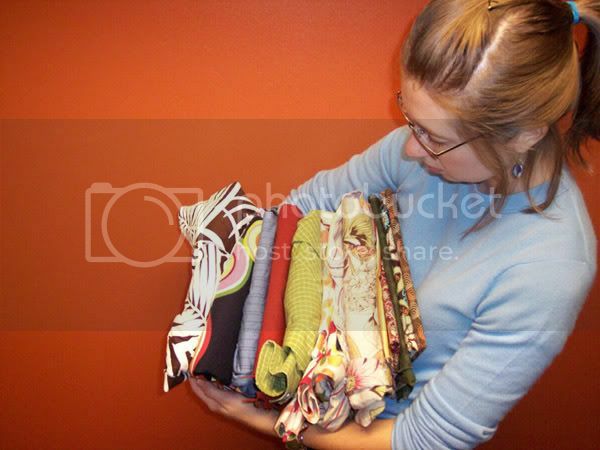 she asked in the car between Goodwill and a Jo-Ann Fabrics. Riding her most recent craft wave, this time atop the indie energy of Lotta Jansdotter's Simple Sewing book, we'd spent the past two days thumbing through calico prints (pictured) in every fabric store, vintage store, and thrift store in Athens, Georgia. "People need pillows," I said. "I think they produced too much fabric in the 80s and they're still trying to get rid of the leftovers," she answered herself. 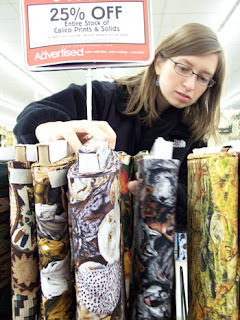 But while Fashion Trends for Quilters magazine wasn't much help in answering who buys the fabrics, shops like AGORA also did little to burgeon our piddily pattern pickings - mostly from Goodwill. 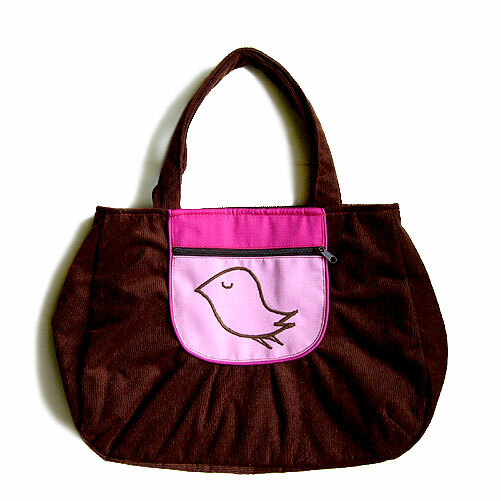 Where could we go to land us sewing materials between edge-to-edge owls (pictured) and Karen O? Etsy, perhaps, or indieshopping.com. Maybe this documentary, Handmade Nation, could serve as guide. Or we could score an indie T-shirt by chance, like this one Katie and I tracked down at the Detroit Urban Craft Fair. But after two days of scoffing at symmetry, facing down omnipresent bird art, and steering past Lomography products that help you look like this, I realize being original isn't easy, even if you're indie! Katie and I completed two projects: a set of four placemats (with silverware pockets!) and matching tree-friendly napkins! I sympathize. 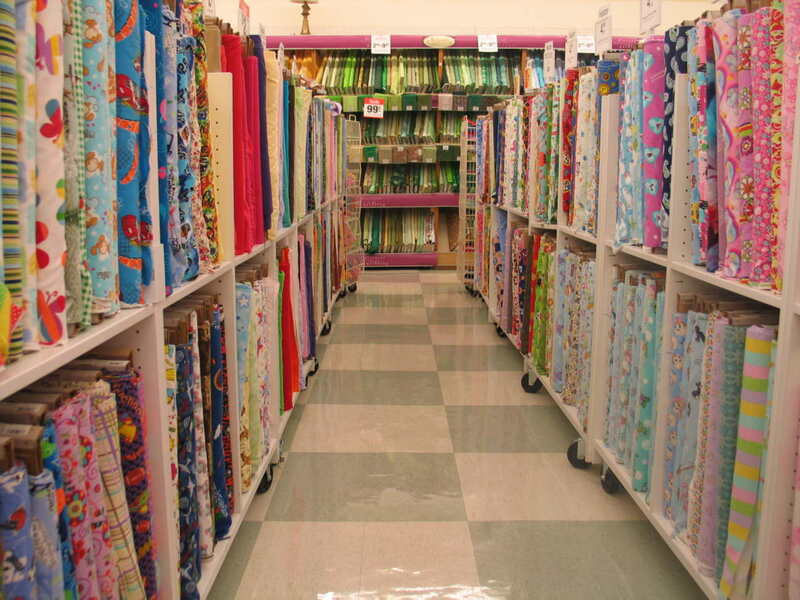 While looking for cool fabrics earlier during break for my hang-out with Millie, I was having a lot of trouble finding anything I liked. Everywhere I went was infested with so many floral patterns that it became a mind-numbing task beneath fluorescent lighting. At any rate, this was a very enjoyable post.